What can we learn when students consistently achieve perfect scores on their math exams? Are they potentially being under-challenged? 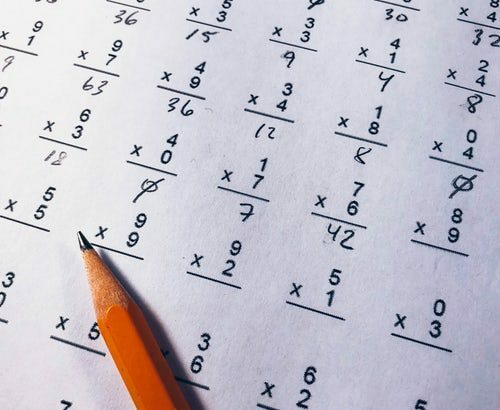 Click here to read more about how perfect test scores can actually be problematic for math students in the long run.